This month, one of the most eagerly awaited boxing showdowns takes place in Los Angeles. 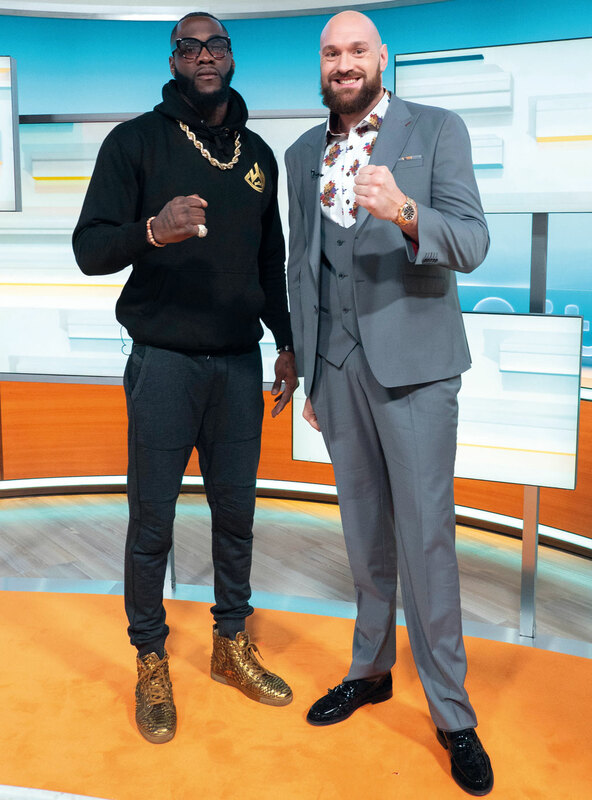 American Deontay Wilder will take on Britain’s Tyson Fury in a match billed as the Bronze Bomber versus the Gypsy King. It wasn’t the fight everyone in the boxing world ideally wanted; even though the Wilder camp put mouthwatering sums on the table, it hasn’t – at least as of yet – been enough to tempt the Anthony Joshua camp into the ring. So, as the year draws to a close, Wilder and Fury provide the best fare. And it is not an easy one to predict. This fight takes place between giants, quite literally. Wilder is 6”7’ and Fury an inch and half taller. Most famously, Fury defeated Wladimir Klitschko in 2015 but afterwards, of his own admission, he went off the rails. He was rumoured to have ballooned to over 20 stone and also had battles with depression, so the question will be whether he has had enough ring time before taking on Wilder who is the bigger puncher. Of Wilder’s 40 fights undefeated, 39 have ended in a knockout. This will also be his eighth title defence and he weighs in as an 8-11 favourite, Fury 6-4 against. Behind the bluff and bluster that is now the meat and drink of big fight hype, there is a lot of respect between these two gladiators. They actually quite like each other, but of course, all that will be set aside in Los Angeles. 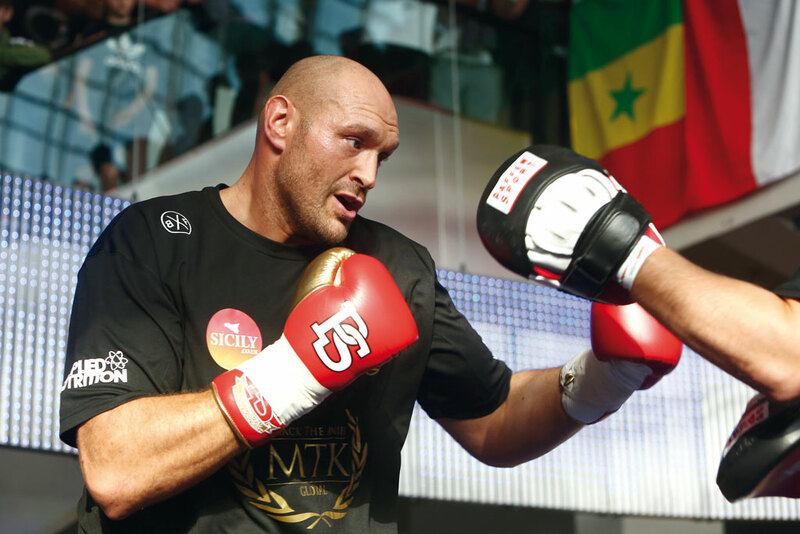 Fury admits that he would ideally have had a couple more fights before taking on his next opponent – but in boxing, rarely is anything ideal. How will the fight go? I am an old romantic when it comes to this sport. Even after having served five years on the British Boxing Board of Control, I like boxing skills to overcome the big punch. Wilder is convinced that if he can land ‘the haymaker’, he will win. Fury, however, does not have a glass jaw and is much the better boxer. So my money is on Fury, and afterwards, the clamour will be for an all-British showdown with Joshua. It could well be the highlight of next year’s boxing card. The December fight, in the meantime, will be late night drama for British boxing fans, but certainly worth setting the alarm for.